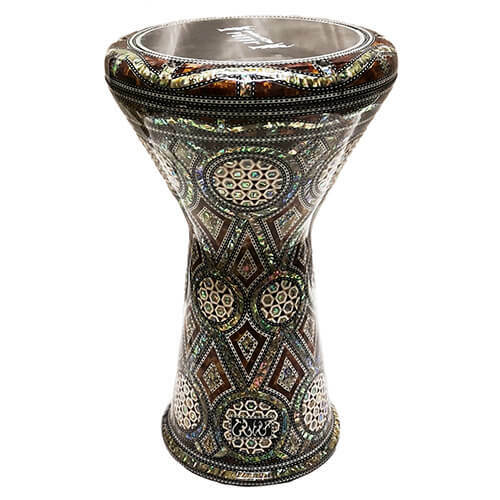 This darbuka Comfort Gawharet El Fan is one of the best sellers of Manufacturer Gawharet El Fan. This professional darbuka covered pearl of high quality is one of the finest models produced by Gawharet El Fan. Its eastern look, sleek and chic is a unique product that also is perfect as interior design. The accuracy of internal and external finishes of this darbuka gives him a very good sound quality with quality label Gawharet El Fan. This darbuka was handmade by the renowned Egyptian manufacturer Gawharet El Fan, which is recognized worldwide for its impressive darboukas. 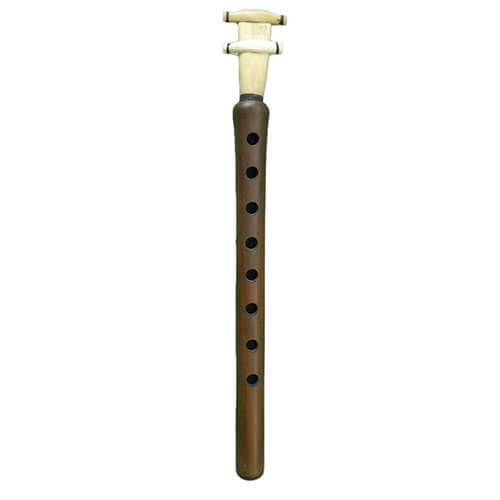 This new advanced model is the result of over 80 years of experience which gives him a sound unmatched worldwide. 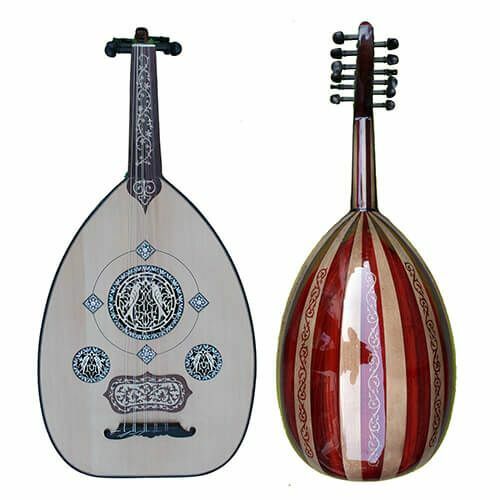 If you are looking for an Egyptian darbuka high quality, look no further than the latest creations from Gawharet El Fan.